The Preakness has long been known for the raucous partying that goes on in its infield, which has led to something of the impression that some horse races are going on around the edges of a music festival. 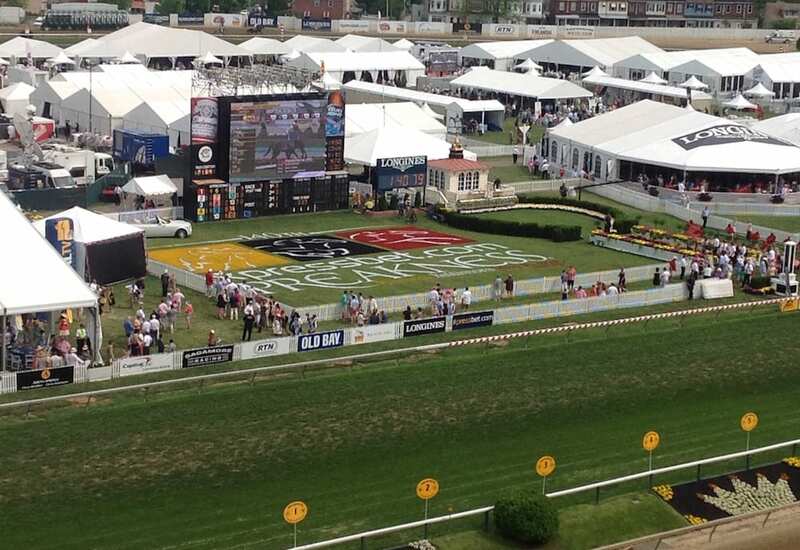 The Baltimore Sun reports the Stronach Group is hoping to change that this year, as the company reorganized InfieldFest in hopes of converting the ever-elusive Millennial into a fan of horse racing. A Stronach representative said concessions will be organized around the stage where musical acts Post Malone and 21 Savage will perform, and more viewing areas have been created to allow attendees to see the homestretch. This entry was posted in NL List, Triple Crown and tagged 2018 preakness, horse racing fans, InfieldFest, pimlico, The Stronach Group by Paulick Report Staff. Bookmark the permalink.